The correct answer to the question if there is a full free version of Fusion 360 would be “Yes, but …” or “No, but …” depending on your point of view. Fusion 360 is a commercial software for 3D CAD modeling, created by Autodesk. It is considered by many as a program that unites the best tools from cutting-edge programs like Rhino, Inventor, SolidWorks, Vault, and AutoCAD. 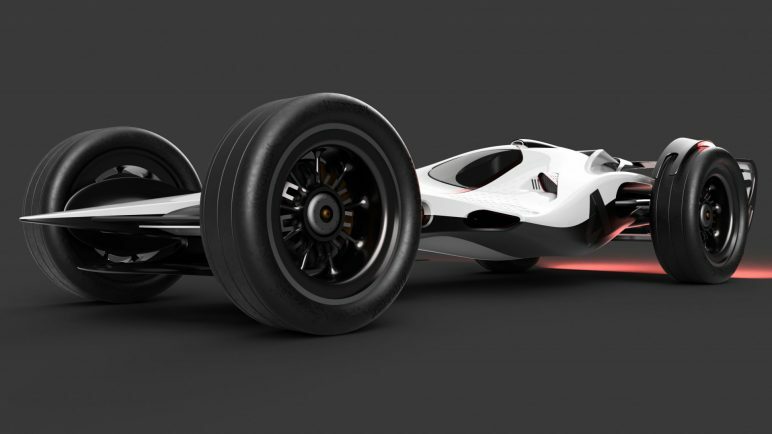 However, for others the standout feature of Fusion 360 is its complete integration into the cloud, allowing ease of access and collaboration from almost any device connected to the world wide web. Hence, Fusion 360’s wide array of features makes it a versatile tool. It’s coveted by professional designers and engineers across a wide range of industries. So, it should come as no surprise that the full version of Fusion 360 is not free, in most cases at least. Luckily (here’s the but), there is are fully functional Fusion 360 free trial versions for you to test before you buy it. 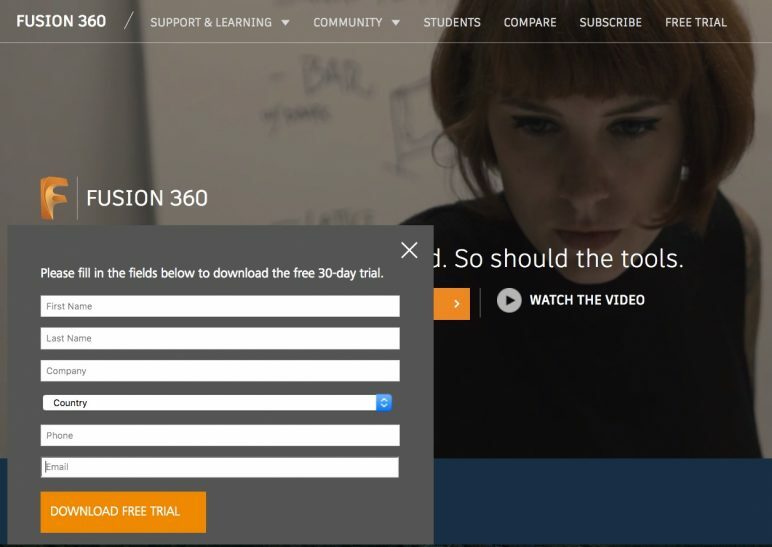 Moreover, Autodesk offers a full version of Fusion 360 for free to students. Just in case the price tag is out of your budget, we’ve also shared some of the best free alternatives to Fusion 360. Visit Autodesk’s Fusion 360 website. Fill in your information. Click DOWNLOAD FREE TRIAL. The website automatically detects your operating system and starts the download of the appropriate installer. Install the free Fusion 360 trial. Second, Autodesk offers a free educational version that runs on up to two personal devices for 3 years. It is meant for students and educational purposes. 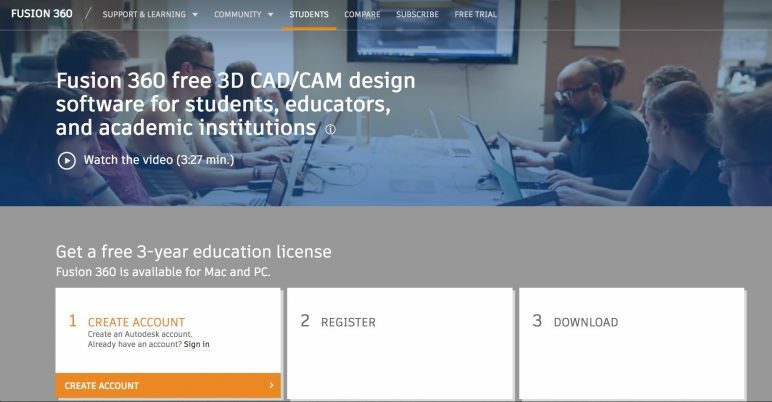 Go to the Autodesk Education Community. Choose Fusion from the list of software. Create an Autodesk account. Or, alternatively, sign in to your existing Autodesk account. Select the desired version, your operating system, and your preferred language. The displayed serial number and product key are sent to your email address. Click the BROWSER DOWNLOAD button. Next, install the free version. When you start the free Fusion 360 version the first time, activate the license. If the days of education are far behind you, not all hope is lost. You can still obtain a free license for Autodesk if you’re a hobbyist or work for a startup that is generating under $100,000 per year. For the hobbyist license, you can only use Fusion 360 for non-commercial purposes. After the free trial period has ended, select the Trial Counter in the upper toolbar of Fusion 360. 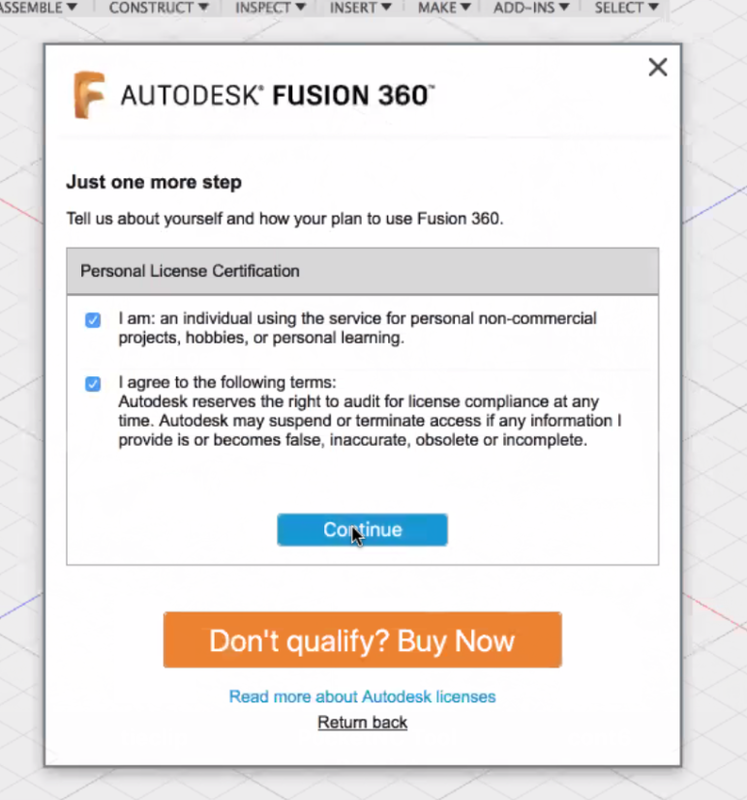 Go to purchase Fusion 360 by clicking “Buy Now”, which will redirect you to the Autodesk website. Go to “See if you qualify” to sign up for the free license. Select the individual/hobbyist or startup license type and fill in the required information to see if you qualify. After completing the individual or start-up procedures, you will see the dialog below. Finally, click “Start Using Fusion 360” to go back to the program. Fusion 360 is a professional 3D CAD software by Autodesk. Unlike other professional solid-body 3D modeling software, this CAD program is strong in usability. Still, it covers the whole process of planning, testing and executing a 3D design. It has powerful parametric tools and analytic mesh tools that are well-suited to most challenges in industrial design. 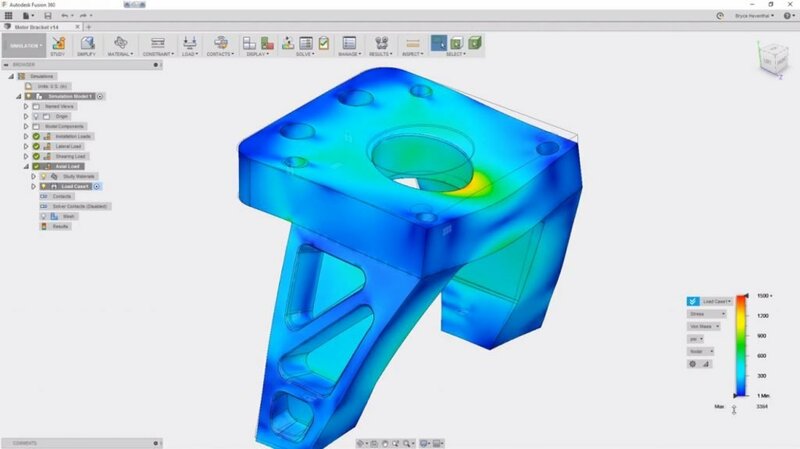 Moreover, it is able to simulate both the construction of the components designed as well as the stresses they will face once they are put to their use. As can be expected, Fusion 360 has excellent support for 3D printing. 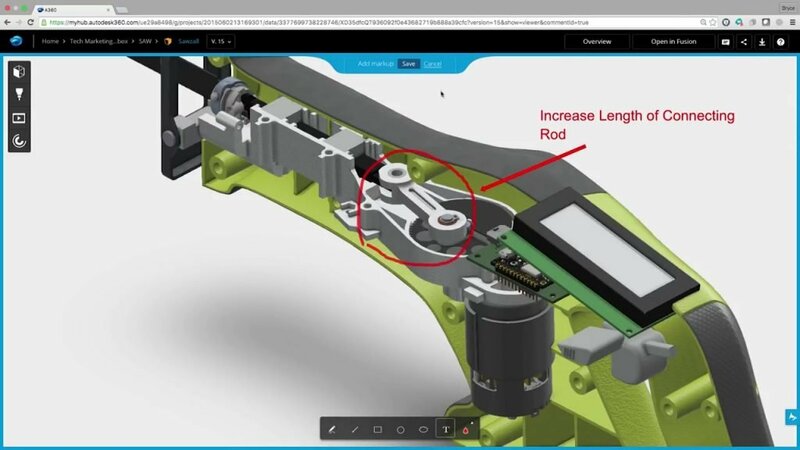 CAD files can be directly imported into the Autodesk Printing Studio. 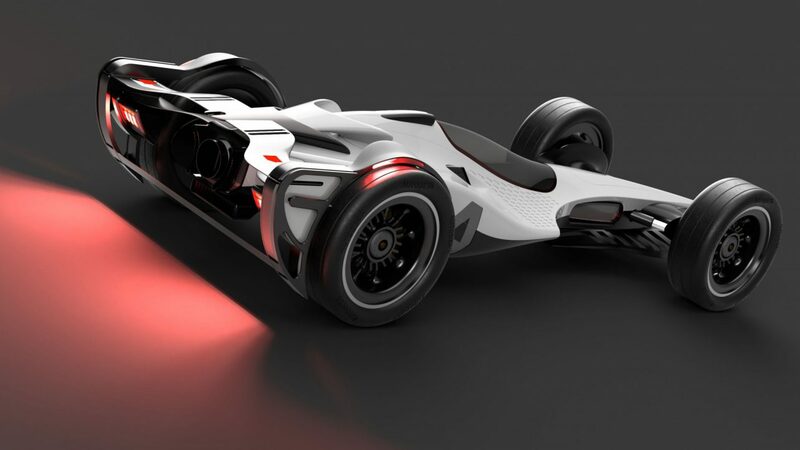 Although a commercial program, Fusion 360 is effectively free CAD software for students and educators, as you can apply for a 3-year educational license. The amazing versatility of Fusion 360 manifests in the inclusion of tools that are geared towards use by designers. Among them are comprehensive surface modeling tools that allow you to produce solid models suitable for techniques like 3D printing. Fusion 360 is also set apart by its sophisticated collaborative features. Live review allows engineers or designers to present their work to stakeholders or project participants who are not physically present. It is as simple as sharing a link that the reviewers paste into their browser and they can inspect the textured 3D model. As long as you possess presenter controls, your reviewers will see as you pan around the design, zoom and so forth. Conversely, you can also give controls to one of the users, who can then use the Fusion 360 tools in the comfort of their browser. As can be expected from any state-of-the-art 3D CAD software, it supports cloud-based file sharing, version control and import/export of common CAD file types. Fusion 360 is available in two versions. 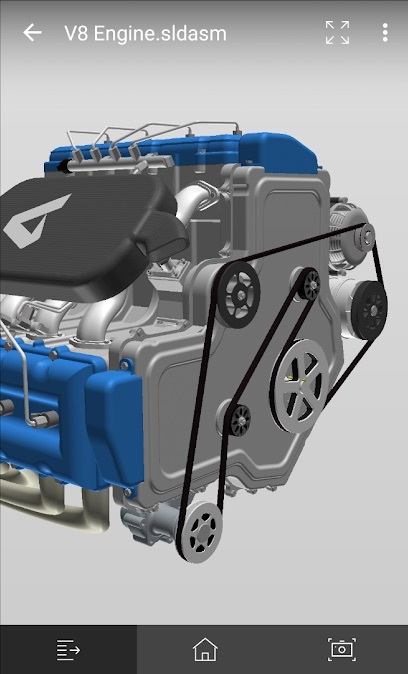 Users of the Ultimate version have access to advanced simulation tools. These additional simulations include structural buckling, testing the behavior of non-linear materials like plastics or elastics. Event simulation helps you better understand the effects of certain behaviors, such as when loads have shifted within a design. Finally, shapes can be optimized for minimum material usage and maximum performance. What is more, with Fusion 360 Ultimate you can leverage highly advanced tooling techniques. The program is capable of tooling up to 5-axis simultaneously! 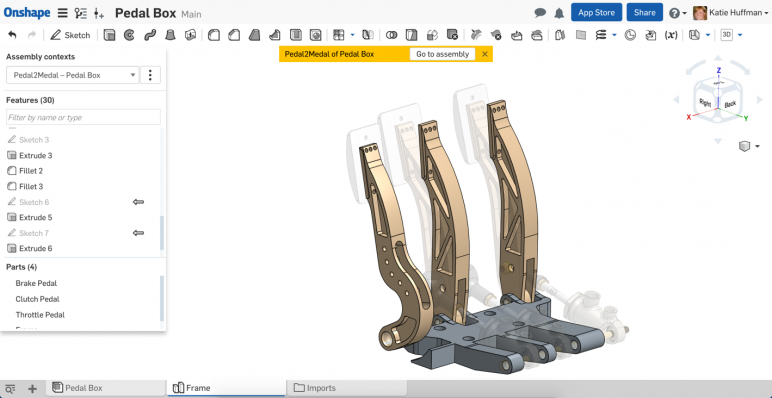 To allow users of Fusion 360 to fully leverage the potential of collaborating in the cloud Autodesk also offers a handful of free Fusion 360 apps. These apps are available for both the Android and iOS platforms. 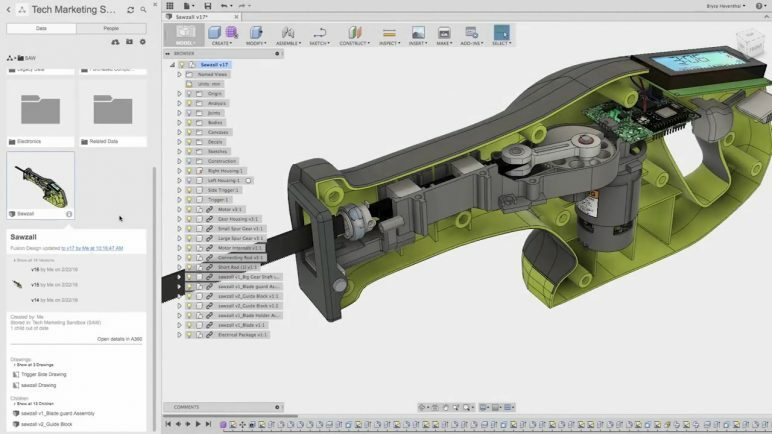 Each of these free Fusion 360 apps is dedicated to one key aspect of the main program. Hence, every project partner can work with those tools he is most comfortable with. The core app, Fusion 360 enables you to display in 3D and collaborate on Fusion 360 projects at any time. Moreover, you can open more than 100 file formats. Among them are industry standards such as AutoCAD, SolidWorks, and CATIA files. This means you are not boxed into Autodesk products. But that’s not all the free Fusion 360 app has to offer. You can follow the progress made on your projects. You have access to complete 3D designs and components. And you can even isolate individual parts for closer inspection. The second app using the Fusion brand is Fusion Production. In contrast to the main free Fusion 360 app, this is designed for organizing the daily routine of production in the workshop. As such, it is geared toward the executive side. To this end, it provides tools for production planning, job tracking, and machine monitoring. But this app is not all about tables and diagrams. You can view and edit detailed job and task instructions. Track the progress of individual jobs. And you can even take notes and photos of jobs that are currently on the shop floor and share them with co-workers using this free Fusion 360 app. Unfortunately, this app is only available for Android users. If the price tag beginning only a few bucks shy of one grand is out of your range, there are a number of free Fusion 360 alternatives that offer comparable features. Most notable among them are FreeCAD, Onshape, and Vectary. Designed around parametric modeling, FreeCAD is solid free CAD software. It is made primarily to 3D design real-life objects of any size. Its parametric modeling capability allows you to easily modify your 3D design by going back into your model history and changing its dimensions. Being an open source program, its feature set is oriented towards the community. So be prepared that FreeCAD can be a bit overwhelming at first. But if you make an effort to dig deeper into the free CAD software, you will be rewarded with an awesome set of features. The FreeCAD software offers a modular architecture that allows plugins to be mounted to the core application. It also offers a Sketcher with constraint-solver, allowing you to sketch 2D shapes; a robot simulation to study robot movements, and a Path module dedicated to mechanical machining like milling (CAM), and can output, display, and adjust G code. 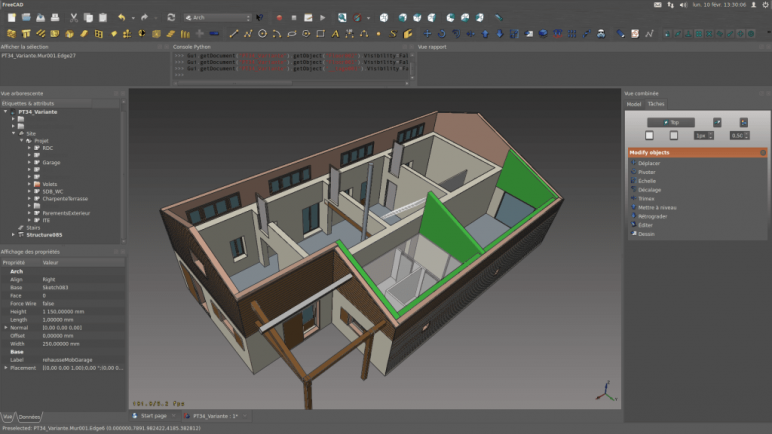 One of the most impressive modules in this free CAD software is the architecture bench that enables BIM (building information design). This feature allows you to design models of buildings that contain important metadata like the cost of materials, weight and much more. In sum, if you are looking for a free Fusion 360 alternative it doesn’t get better than FreeCAD! Equipped with a feature-set fitting for enterprise-grade CAD software, Onshape is, in fact, free for open-source projects. It is aimed at professional level users, who want version control, and collaboration tools to work in large teams. Onshape is delivered over the cloud as a service. This free CAD software works on pretty much every system you can imagine – even on iOS, and Android phones. One of the most interesting features of this free CAD software is collaborative mode. Unlike installed CAD and PDM, Onshape gives everyone on the team instant access to the same CAD workspace and same CAD data in one central place in the cloud. Another nifty feature is the ability to manage a master design without the need to save copies or keep track of numerous different file versions. Since it is never easy to switch from one CAD software to another, Onshore offers you the opportunity to use the hotkeys from other programs. 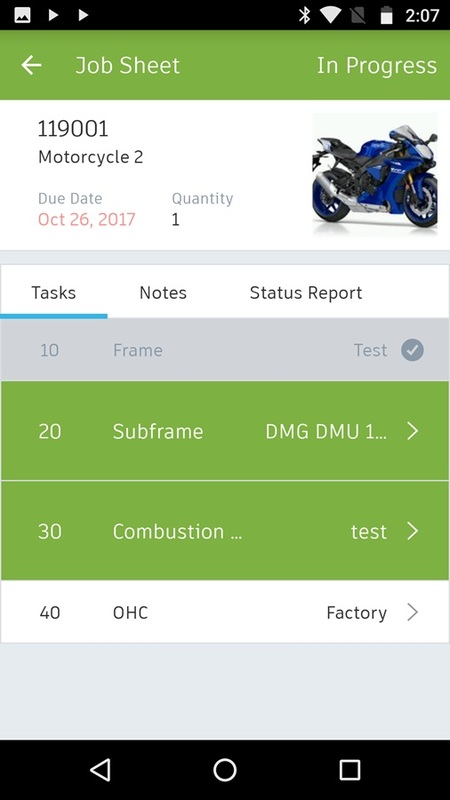 Onshape trumps Fusion 360 on mobile apps. The free apps available for Android and iOS are not merely file viewers. They offer the complete toolset of the core 3D CAD software! In other words, on your smartphone, this free Fusion 360 alternative is even better than the real thing! Vectary is a freemium browser-based CAD software that offers an innovative UI and unique approach to collaboration, making it well worth a look s a Fusion 360 alternative. What’s most impressive is that the functionality of this CAD software can be constantly expanded using plugins. For instance, this free CAD software already includes parametric modeling. A feature that allows for quick adaptions of the mesh using sliders and selections that is mostly found in professional engineering suites like Fusion 360. But this doesn’t make Vectary an engineering program for the web since the program doesn’t rely on precise measurements. Instead, designs are created in a 3D viewport using subdivision modeling and then transformed using various tools. Making it better equipped for the needs of designers. Also, Vectary emphasizes user collaboration as all models are saved in the cloud and can be easily shared. Although the range of features is amazing for free CAD software that runs in the browser, this comes at a price. Don’t underestimate how much memory this free CAD software takes up. Vectary’s free plan includes 3 private projects. However, exporting projects is exclusively possible with the Premium plan for $9/month, or the free Educational version or students and teachers. Free users can embed their 3D models though and place them on their blog, website or client presentations. 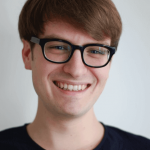 License: The text of "2019 Fusion 360 Free Download – Is There a Free Full Version?" by All3DP is licensed under a Creative Commons Attribution 4.0 International License.